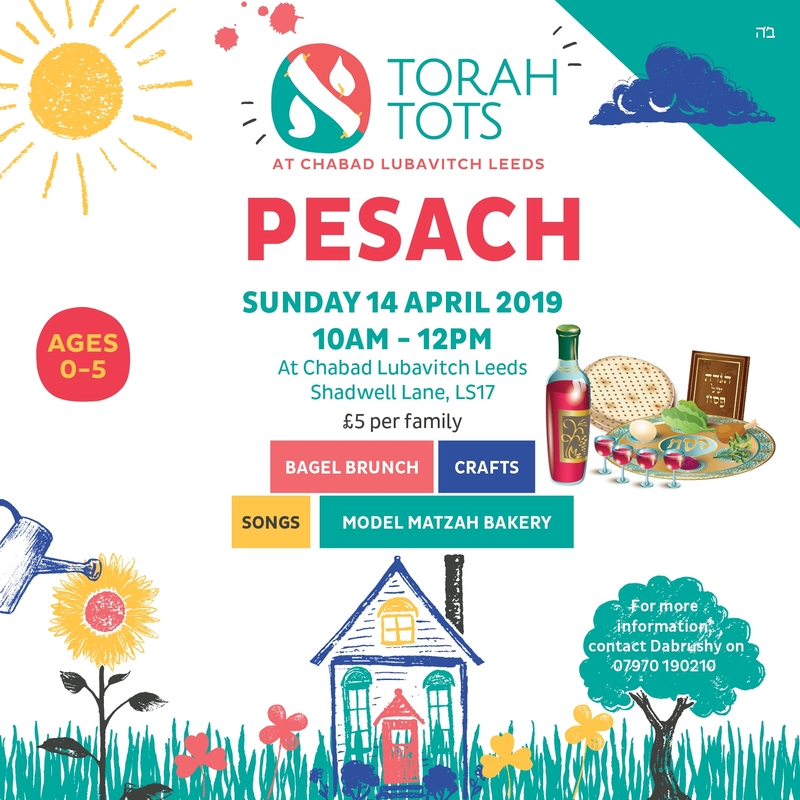 Pesach is approaching! See article, videos and even games online at www.JudaismLive.com/Passover. Recently I was traveling on an unfamiliar road. Waze had diverted me to avoid traffic and I had no idea where I was. My mind wandered to conversations I had with someone about the challenges of growing in Judaism when one's formal education has lapsed. Like traveling on an unfamiliar road, the direction is more or less clear, but the terrain is not recognizable and advice can sometimes seem contradictory. In this week's parshah we read about the laws of kosher - one of the big challenges to leading a Jewish lifestyle is when one's social life revolves around eating "vegetarian" out. When reading the laws of kosher fish, the Torah teaches: "This you may eat from everything that is in the water, everything that has fins and scales... those you may eat". The Talmud relates a dialogue between Pappas ben Yehudah and Rabbi Akiva who continued teaching Torah in public after the Roman's had banned all Torah study. Rabbi Akiva continued: "If now when we study Torah which is our lifesaver, our existence is threatened, how much are we in danger if we would absent ourselves from Torah." A fish that has scales will always have fins, but there are fish that only have fins and they are tamei — non-kosher. Scales serve as a protective garment to the fish and through the fins it swims from place to place. The fins represent the power to accomplish and reach new heights through innovative contributions to Torah, and the scales represent the essential ingredient of yirat shamayim - fear of heaven - through which one's Torah study is preserved. If a person only has "scales" they are on the right track and eventually will grow in their Torah study and use their "fins." With "fins" alone - with no awe of G-d - the person will quickly go astray. The Talmud talks about the properties of chumton— a preservative consisting of earth with a high salt content that was used to preserve wheat. Just as the grain will spoil quickly without the preservative, likewise teaches the Talmud, someone studying Torah without fear of Hashem, will easily forget, and his Torah study will be counterproductive. 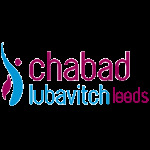 In recent years, "chumton" has been defined as the teachings of Chassidus which engender a closer relationship with G-d built on feelings of love and awe. When one learns chassidus it enhances and protects all one's other learning. On the eighth day, following the seven days of their inauguration, Aaron and his sons begin to officiate as kohanim (priests); a fire issues forth from G‑d to consume the offerings on the altar, and the divine presence comes to dwell in the Sanctuary. The Jewish Menstrual Slap: Fact or Fiction? Nadab and Abihu are mentioned briefly in Scripture as two men who came too close to G-d and died in the Tabernacle under mysterious circumstances. Our natural human desire to get close to G-d sometimes leads us to pursue methods of religious ecstasy. Yet our human desire to be close to G-d may well be at odds with G-d’s divine desire to be close to us.